Popmenu is Seeking New Family Members! We're a fast-growing software company serving the exciting restaurant/hospitality industry and we need talented new team members to help us get where we're going. Below are a few open roles, but we are also interested in hearing from anyone who's excited about our concept and interested in helping. Let's start the conversation now! We are seeking seeking experienced USA-based independent (1099) business development professionals to make sales calls and nurture/close B2B sales. 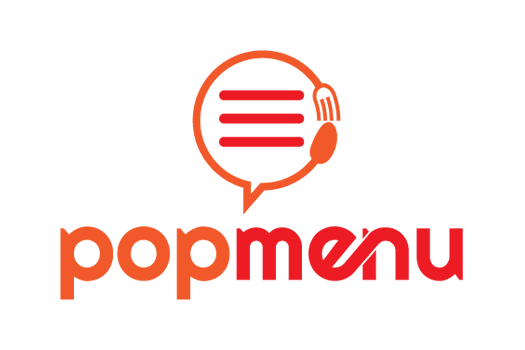 Popmenu is helping to drive the future of restaurant guest engagement by taking a revolutionary approach with its cloud-based dynamic, interactive menu platform. We hire exceptionally bright, motivated talent focused on connecting our solutions with forward-thinking, growth-minded restaurant concepts. Generous compensation, pioneer in the space, with a product clients love and incredible upside. Meaningful equity opportunity for long-term performers. This is an opportunity to make great things happen and truly be a difference maker. We are seeking an entry-level front-end software engineer/web developer to be an essential part of our rapidly growing company. The successful candidate will build and support features deployed to hundreds of sites and seen by millions of visitors.